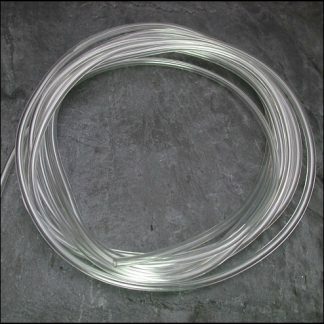 Fine stainless steel fly tying tubes from Grays of Kilsyth in two diameters. 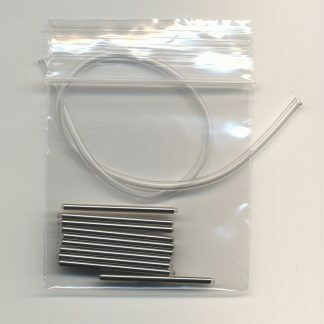 Fine stainless steel fly tying tubes from Grays of Kilsyth in two diameters (1.5mm and 1.8mm) supplied in packs of 10. 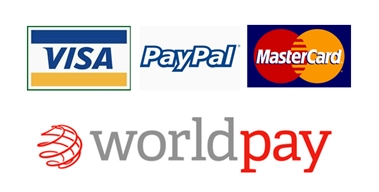 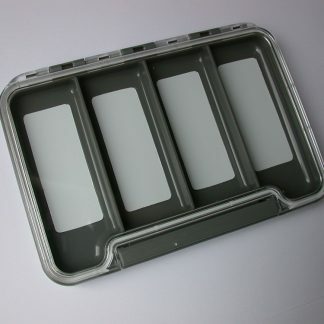 Packs of assorted sizes are also available at a discounted price. 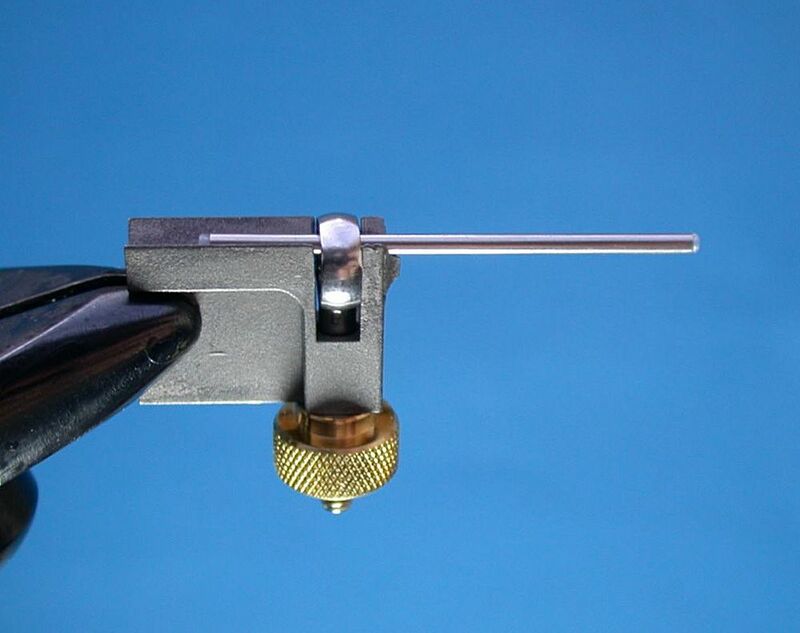 NOTE: Our needle tube flies should be held in a purpose designed tube fly vice when tying, i.e. one which grips the tube on the outside. Needle tubes should not be mounted on a pin or needle as this will damage the fine plastic liner tubing. 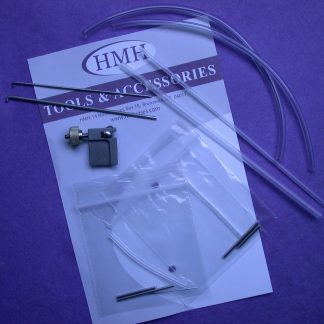 We recommend the HMH Tube Fly Tool for holding our needle tubes. 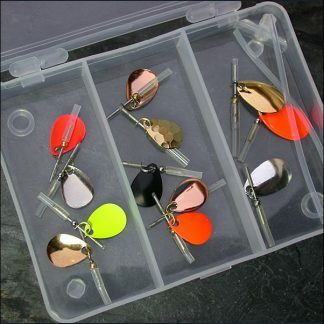 Grays Needle Tubes may be dressed for use with single, double or treble hooks.